Writing tips from The Music Man. Every summer I watch the shows in our local theater and every time I walk away understanding why these stories have lasted over time and why people still flock to theaters to see them and why new generations get hooked on them. 1. Every scene moves the story forward. There are no sagging plot lines. No dull moments. No snippets of scenes that don’t play into the main plotline. When the scene changes, the reader isn’t confused thinking: where did this come from? Or what does this have to do with the story? The scene progression is logical. 2. All the micro-tension and subplots tie into the main plot. I love all the subplots in this musical. Harold Hill’s wooing of the librarian is key to reaching his goal of swindling the town of their money for a boy’s band. It’s not just romance thrown in for the sake of romance. Tommy’s forbidden relationship with the Mayor’s daughter and how that evolves plays into Harold’s hands as he creates a boy’s band. Marion’s younger brother and his failure to talk since his father’s death plays a key role in Marion choosing to overlook Harold Hill’s lies because Harold is the one who gets the boy talking. That wins her heart over, which helps Harold deceive the people. Every subplot and secondary relationship connects to the main storyline. Even though Harold Hill is a swindler, we can’t help but fall in love with his character. He’s clever and compassionate. Yes, he’s a cheat, but deep down, he’s a good guy and goes out of his way to help people even if it helps him too. As a reader, we see all the small ways he turns people’s lives around and we end up rooting for him. Create an empathetic character the reader can root for. 4. When it comes to romance, pit the lovers against each other. Harold wanted to swindle the town. Marion was the one person who could stop him. No wonder writers turn to script books and movies for help with writing. On that note, I have family in town for the next couple weeks. When I return, it will be full speed ahead to the release of my YA psychological thriller, HEIST. I have blog posts, photo teasers, and a sneak peek at the opening. Each summer I post about my theater experiences. See what I learned from Trapped and Guys and Dolls. 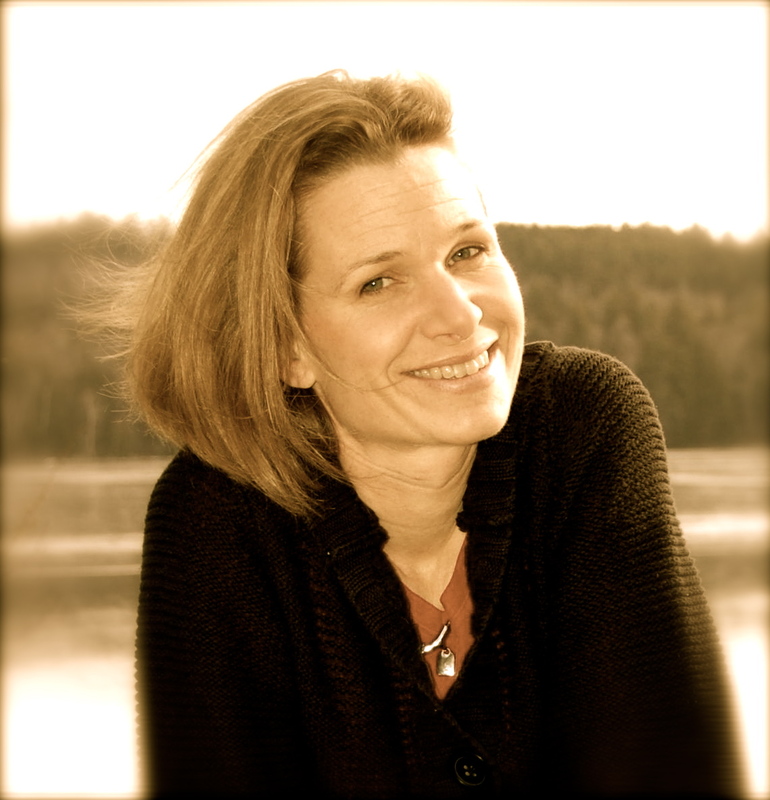 ← Indie Life – Self publishing middle grade. 11 Responses to Writing tips from The Music Man. I saw The Music Man multiple times last summer! It was put on by our local theater group and my daughter was in the town ensemble. I attended at least 2 shows and served as door/ticket checker at 2 more. And I never got tired of the lines and the plot. As you said, it all worked together. I love the music! That’s where the terrific writing enters the picture! It’s a solid story all the way around. Thank you! It will be busy crazy exhausting…but fun! 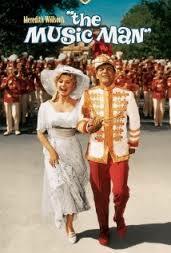 I love The Music Man, though admittedly it took me a while to warm up to Harold the first time I saw it. Have a wonderful visit with your family, Laura!! Thanks, Angela! It’s always a fun time! A little hot here but better than rain! I’ve never even heard of The Music Man! SHame on me. But I immediately started nodding when you showed how the subplots tie into the main plot, and love interests pitted against each other as always intrigued me. On a completely different note, I did a post on character names on Tuesday and had to mention your Saavy. Love her name! Have a good few weeks with friends and family! You have this great knack of dissecting stories and presenting that information in a fabulous way. I CAN’T WAIT for HEIST!!!! Hoping you are doing a print run too??? I want to HOLD that book =0) Have fun with family! See you at “Into the Woods”, if not before! I’ve never seen the Music Man. I’ll have to see if the library has a copy. Always love your story analysis, Laura. Love the cover for Heist!!! !